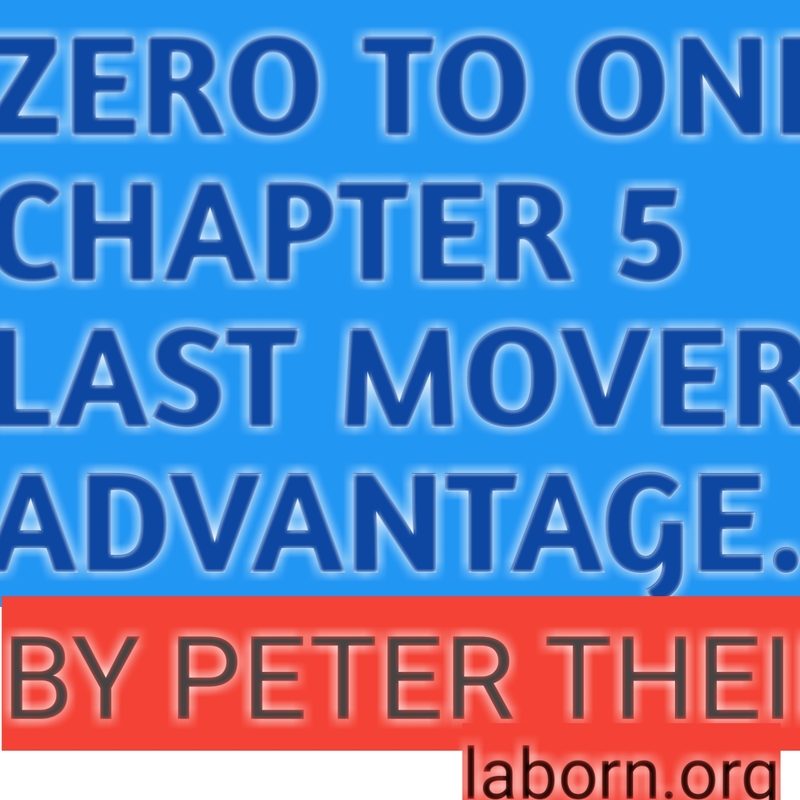 Summary of 'Zero to one' , chapter 5: Last mover advantage. 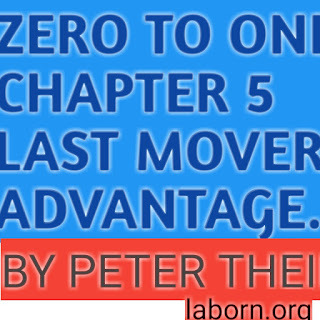 Escaping competition will give you a monopoly, but even a monopoly is only a great business if it can endure in the future. Compare the value of the new York time company with twitter. Each employs a few thousand people, and each gives million of people a way to get news. But when Twitter went public in 2013, it way at $24 billion more than 12 times the Time's market capitalization-even thought the times earned $133 million in 2012 while Twitter lost money. What explains the huge premium for Twitter? The answer is cash flow. This sounds bizarre at first, since the times was profitable while Twitter wasn't. But a great business is defined by its ability to generate cash flow in the future. Investor expect Twitter will be able to capture monopoly profits over the next decade, while newspaper's monopoly days are over. Comparing discounted cash flows shows the difference between low- growth business and high-growth startup at its starkest. Most of the value of law-growth businesses in in the near team. An old economy business (like a newspaper) might hold its current cash flows will probably dwindle over the next few year when customers move on to newer and trendier alternatives. What does a company with large cash flows far into the future look like? Every monopoly is unique, but they usually share some combination of the following characteristics: proprietary technology, network effects, economies of scale, and branding. Think and grow rich chapter 3. This isn't a list of boxes to check as you build your business-there's no shortcut to monopoly. However, analyzing your business according to these characteristics can help you think about how to make it durable. Google's search algorithms, for example, return result better than anyone else's. Proprietary technologies for extremely short page load times and highly accurate query auto completion add to the core search product's robustness and defensibility. It would be very hard for anyone to do to google what Google did to all the other search engine companies in the early 200 s.
Anything less than an order of marginal improvement and will be hard to sell, especially in an already crowded market. The clearest way to make a 10x improvement is it invent something completely new. If you build something valuable where there was nothing before the increase in value is theoretically infinite. A drug to safely eliminate the need for sleep, or a cure for baldness, for example, would certainly support a monopoly business. Or you can radically improve an existing solution: once you're 10 x better. Network effects make a product more useful as more people use it. For example, if all your friends are on Facebook it makes sense for you to join Facebook, too. Unilaterally choosing a different social network would only make you an eccentric. Network effect can be powerful, but you'll never reap them unless your product is valuable to its very first users when the network is necessarily small. For example, in 1960 a quixotic company called Xanadu set out to build a two-way communication network between all computer- a sort of early, synchronous version of the world wide web. After more than three decades of futile effort, Xanadu folded just as the web was becoming commonplace. Their technology probably would have worked at scale, but it could have worked only at scale: it required every computer to join the network at the same time, and that was never going to happen. A monopoly business gets stronger as it gets bigger: the fixed costs of creating a products (engineer, management, office space) can be spread out over ever greater quantities of sales. Software startup can enjoy especially dramatic economies of scale because the marginal cost of producing another copy of the product is close to zero. 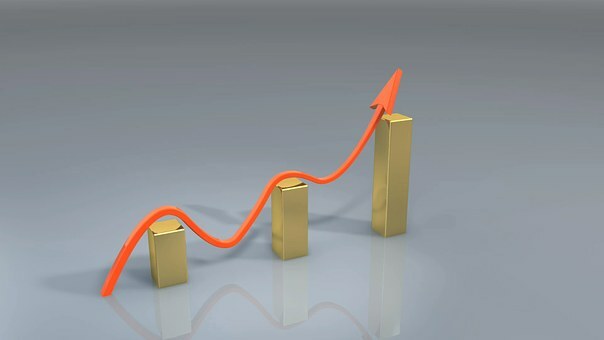 Many businesses gain only limited advantages as they grow to large scale. Service businesses especially are difficult to make monopolies. If you own a yoga studio, for example, you'll only be able to serve a certain number of customers. You can hire more instructors and expand to more locations, but your margins will remain fairly low and you'll never reach a point where a core group of talented people can provide something of value to millions of separate clients, as software engineer are able to do. Today's strongest tech brand is Apple: the attractive looks and carefully chosen material of products like the iPhone and Macbook, the Apple stores' sleek minimalist design and close control over the consumer experience, the omnipresent advertising campaigns, the price positioning as a maker of premium goods, and the lingering nimbus of Steve Jobs's personal charisma all contribute to a perception that Apple offers products so good as to constitute to a perception that Apple offers products so good as to constitute a category of their own. The reason is simple: it's easier to dominate a small market than a large one. If yo think your initial market might be too big, it almost certainly is.